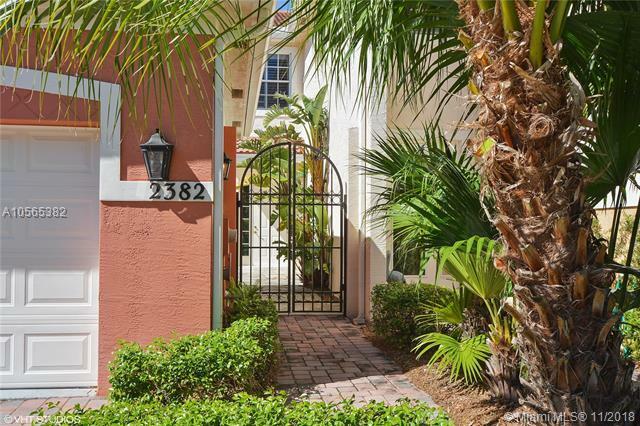 Attn Boaters: this Fabulous courtyard style townhome has it all. 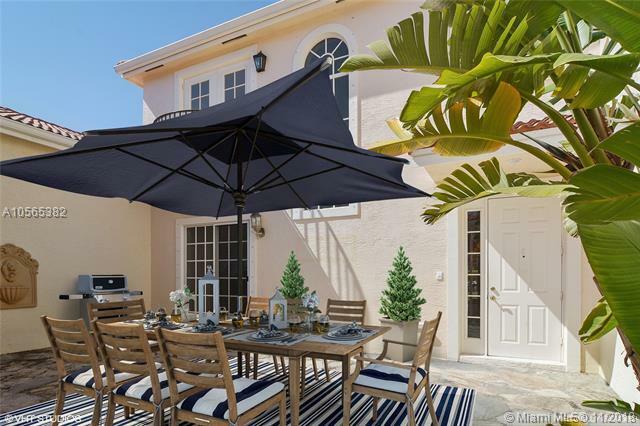 Located in Martin County's premier yachting & Golfing community w/24 hour security, 93 slip marina, 18 hole golf & riverfront clubhouse w/gym, pool, tennis, bbq, picnic area, playground, kayak storage & lots of planned social events. This beautifully updated home checks all of the boxes. 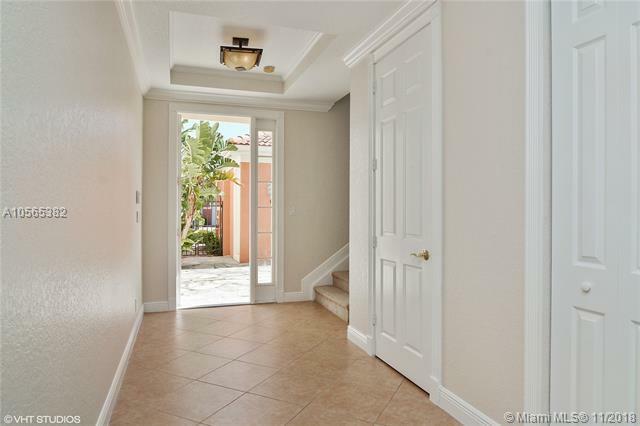 There's a private 27'x18' courtyard, lovely Juliet balcony off the guest room, spacious open floor plan, kitchen w/new s/s appliances, fresh paint, 3 beds up, w/1st fl den. Enjoy water views from your private balcony, overlooking Bessey Creek. 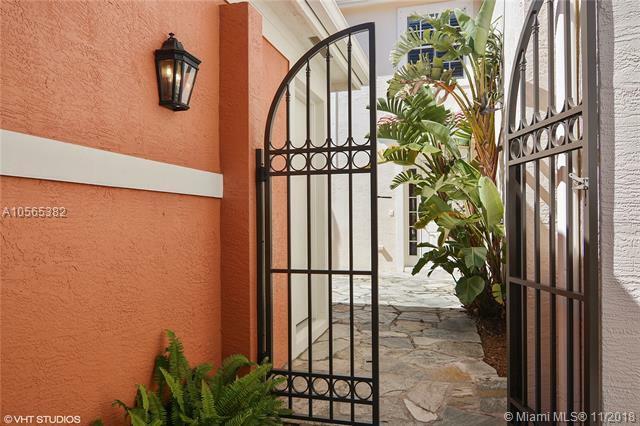 Enjoy shopping, dining & theater in Historic Downtown Stuart, Martin County "A" rated schools, & close proximity to I-95, Florida Turnpike, & Palm Beach Int'l Airport which is perfect for commuters. Listing courtesy of New Wave Real Estate Group Inc.